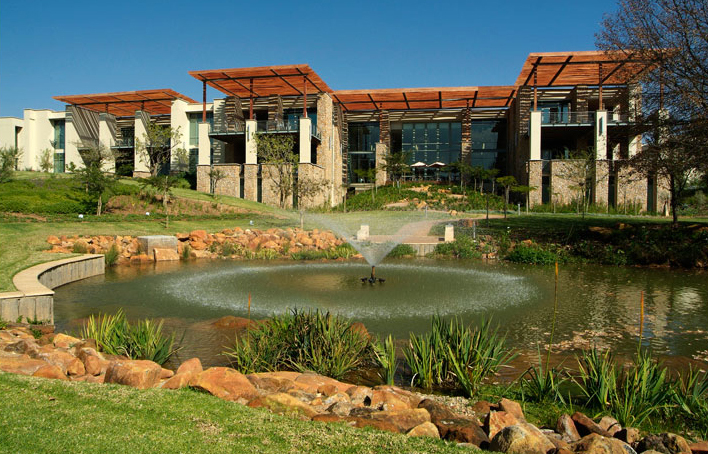 In April 2018, the Standard Bank Global Leadership Centre (GLC) achieved a 5-Star Green Star Existing Building Performance (EBP) v1 rating. Owned and operated by the Standard Bank of South Africa (SBSA), the building’s performance has improved over the last 3 years, enabling a higher certification than its initial 2015 4-Star EBP Pilot rating. 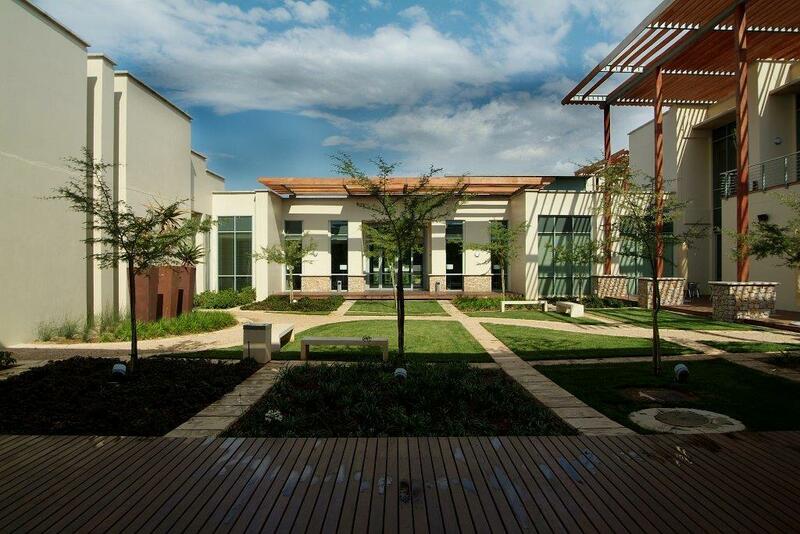 With a total commercial office area of 18830m2, the GLC is a hotel and training facility accommodating Standard Bank staff and guest delegates from South Africa and abroad. Located in Morningside close to the Sandton CBD, the project is accessible from the Sandton Gautrain station via bus or via a GLC shuttle. 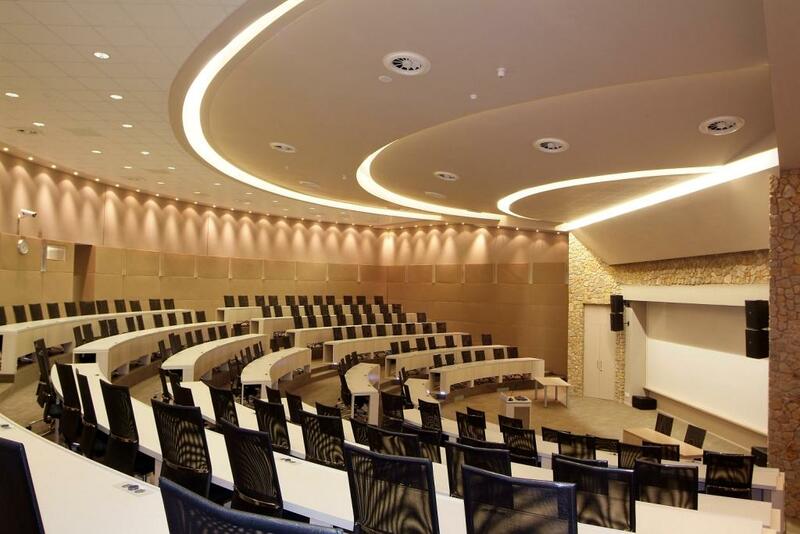 As a training and conference facility the GLC boasts an impressive range of facilities, including an auditorium, lecture rooms, library and technology facilities, lounge and social room; together with a superb 151-room hotel where delegates are accommodated during training. The project originally achieved a 4-Star Green Star Existing Building Performance Pilot rating in 2015. However, EBP certifications lapse after 3 years, and projects are required to re-certify in order to properly monitor their ongoing performance during operations and maintenance. Accordingly, the GLC submitted its updated performance data and aligned its Green Star strategy to the Green Star Existing Building Performance (EBP) v1 rating requirements from those in the Pilot stage – and was awarded an improved 5-Stars. It will now need to maintain its rating by re-certifying within 3 years of achieving this rating. To move from a 4-Star to a 5-Star certification, the GLC Facilities Management (FM) team implemented additional measures under Innovation, Energy and Water. 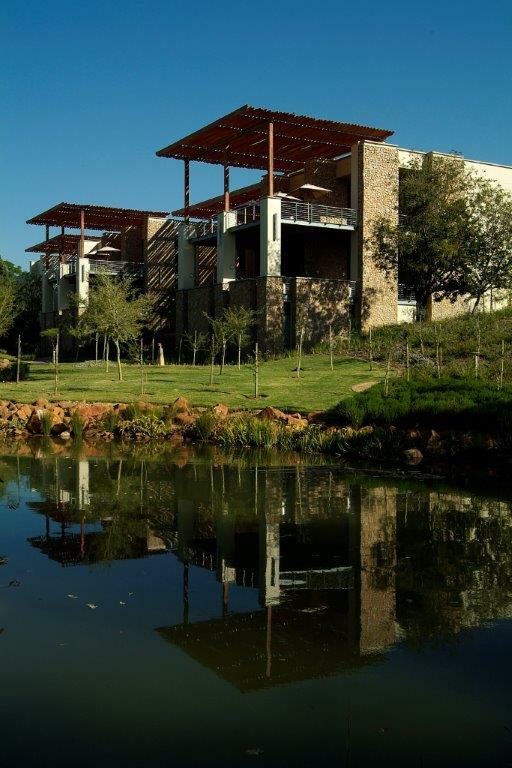 Under Innovation, the building is the first of its kind to implement the ISO50001 Energy Management System (EnMS) in Africa. This standard specifies the requirements for establishing, implementing, maintaining and improving an energy management system, the purpose of which is to enable an organisation to follow a systematic approach in achieving continual improvement of energy performance including energy efficiency, energy security, energy use and consumption. The standard aims to help organisations continually reduce their energy use and therefore their energy costs and their greenhouse gas emissions. This process has also resulted in upskilling Standard Bank employees with the intention of developing energy leaders who are able to apply their learnings and experiences gained through implementing the ISO energy management system at the GLC to other facilities within Standard Bank’s 1.1 million square meter portfolio. Under Energy, a new photovoltaic (PV) installation on the roof helped to drastically reduce municipal energy consumption; and a lighting replacement programme for the overhaul of the entire facility from incandescent to LED lights was carried out. A significant reduction in water consumption was achieved by reducing the showerhead flow rate and toilet flush rate with water efficient sanitary fittings; and through an awareness campaign undertaken by the FM team to improve water efficiencies. Other sustainability measures included the installation of a live display of water and energy consumption data in a prominent position so that users are able to view the building’s utility usage in an informative way; indoor air quality testing in all occupied spaces; building audits to assess the efficacy of green cleaning products; the implementation of an extensive recycling and waste management programme; and a building occupancy survey, which indicated that more than 80% of the building’s occupants are highly satisfied with their working environment. The team is very involved and proactive in the daily running of the GLC facilities, and played a significant part in ensuring the 2018 5-Star EBP certification. This demonstrates commitment on the part of both the tenant and its personnel, which is essential in the ongoing efficient running of an existing building during its operational phase. 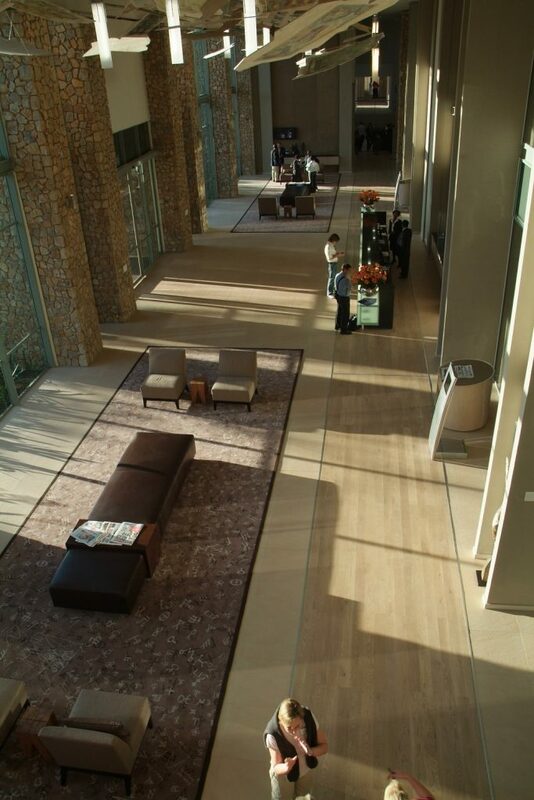 See the Standard Bank Global Leadership Centre project page for more information. ← Prev News ItemSolid Green scores its Half Century on Green Building Certifications!